Howdy, teacher friends! 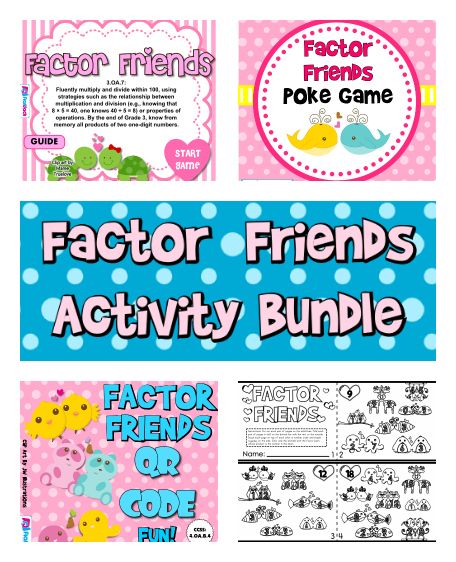 Just wanted to share some new titles I have come out with to use with my students to practice factors. QR codes are so cool! They really engage students and give them a self-checking way to monitor their own progress. 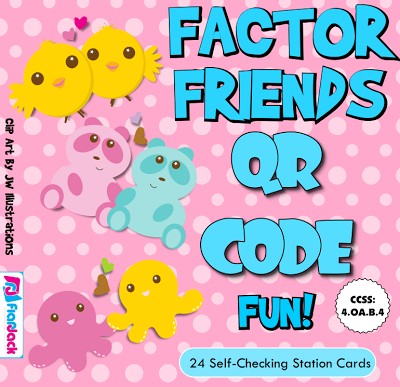 This title contains 24 task cards on factors and the greatest common factor, along with a recording sheet for students to check their own work. You then can use the sheet to spot-check what areas they need help with. All you need is a Smart Phone, an iPad 2 or higher, or an iPod 4th generation or higher. Click here to see more. 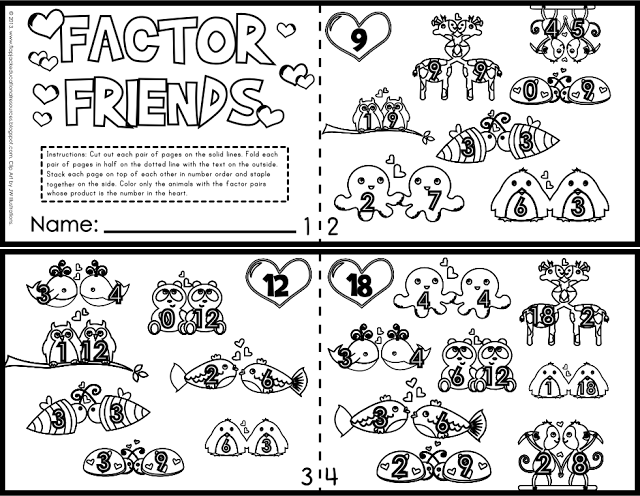 In this minibook, students color only the animal friends that have the correct factor pairs for the number in the heart. This also has a Spanish version. I will be using this for sub plans. Click here to see more. 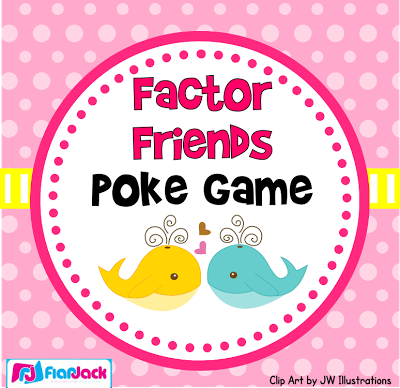 This “poke” game is a super fun game that is self-checking and very entertaining. 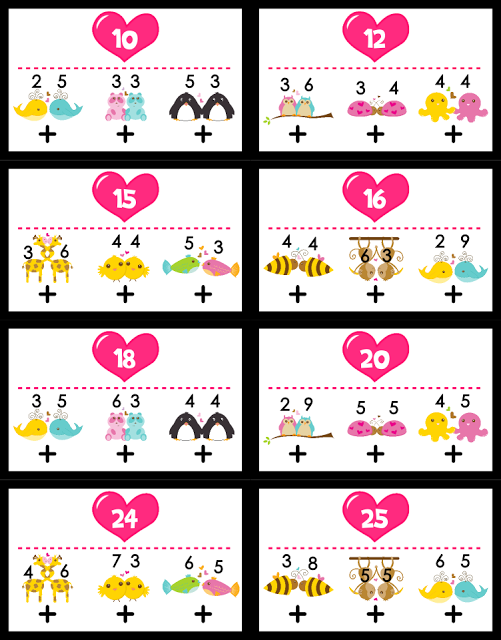 Students choose which animal pair has the right numbers to make the product in the heart. Click here to see more. 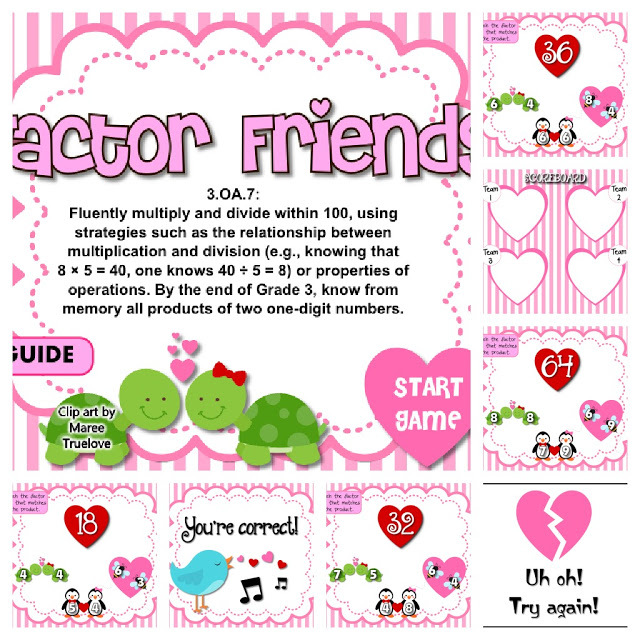 This SMART BOARD game is another interactive, self-checking way for students to connect the factor pair with its product. 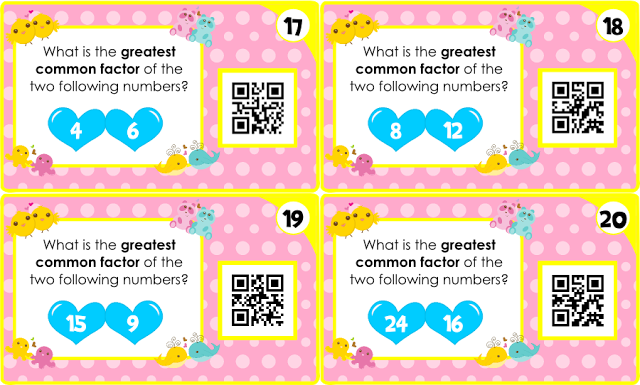 This reverse way of practicing multiplication facts is another way to help reinforce them. This game is also a part of my Third Grade Smart Board Math Pack. I do have all of the above titles bundled together for $5. 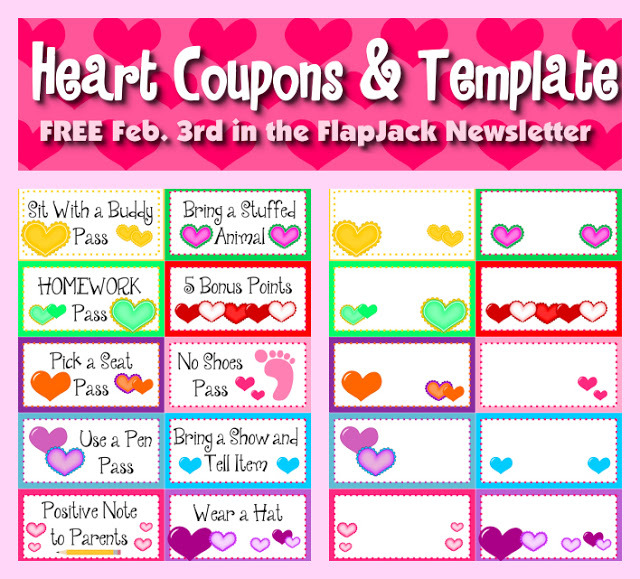 And don’t forget, although these are all paid products, I do have this freebie down below for anyone who subscribes to my newsletter before Feb. 3rd. Click here or the image to subscribe.